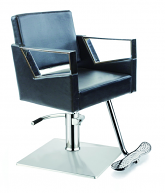 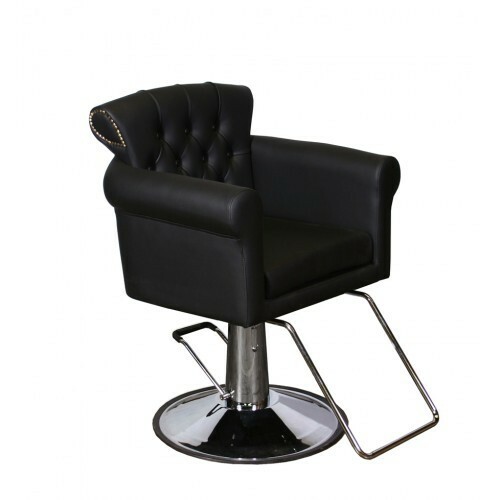 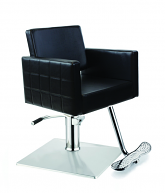 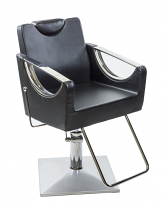 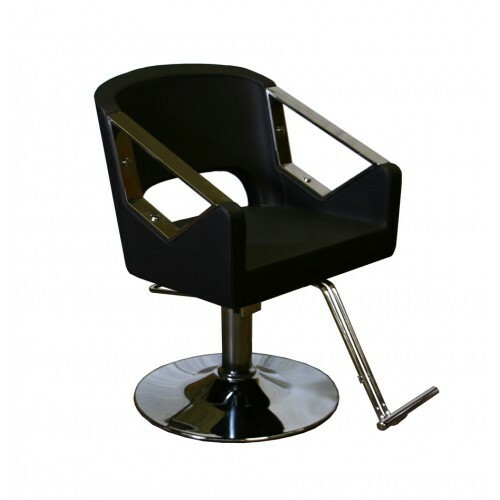 Styling Chair Features: Heavy duty chrome lift with a maximum weight limit of 500 lbs. 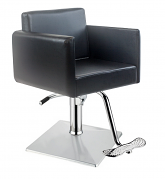 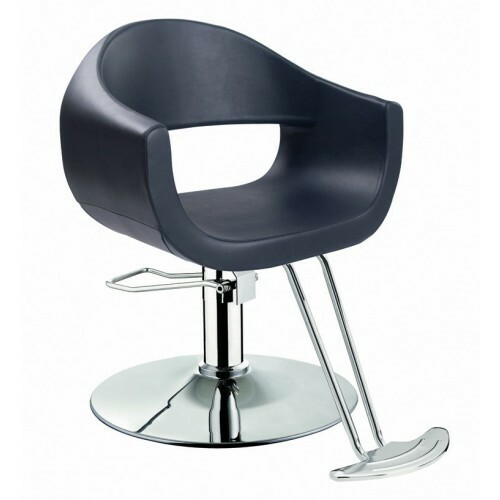 Genova Styling Chair Features: Heavy duty chrome lift with a maximum weight limit of 500 lbs. 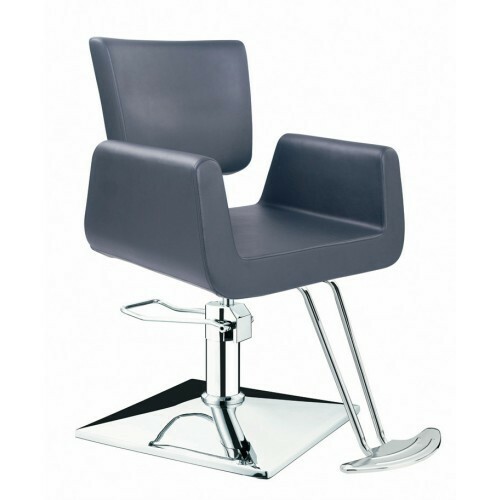 Seat height adjustable: 19.5" - 26"
Overall Dimensions: 22" x 23.5"
Seat Dimensions: 19" x 19"
Height adjustable: 18.5" - 25"
Seat height adjustable: 21" - 27"
I have had nothing but complaints about this unit as a massage table. 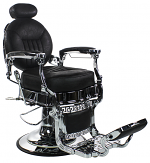 The face plate is hard, non adjustable and does not work with various shaped heads and faces. 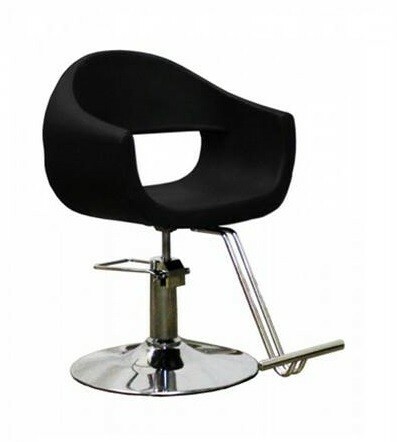 The company traded out the original face cradle but the replacement is worse. 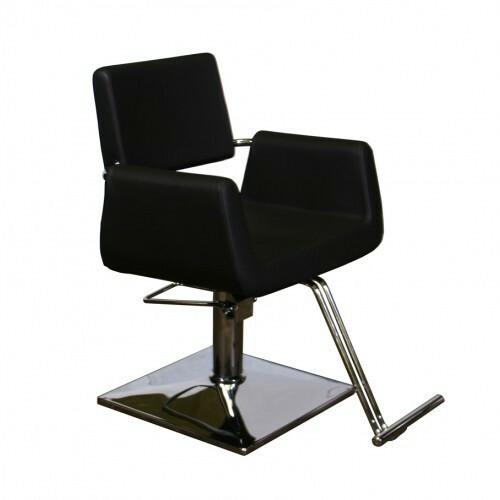 Comment was made to a client yesterday that following a massage his color was improved. 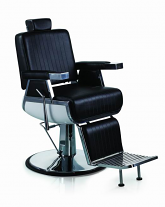 His reply, "it's from that damn face rest".